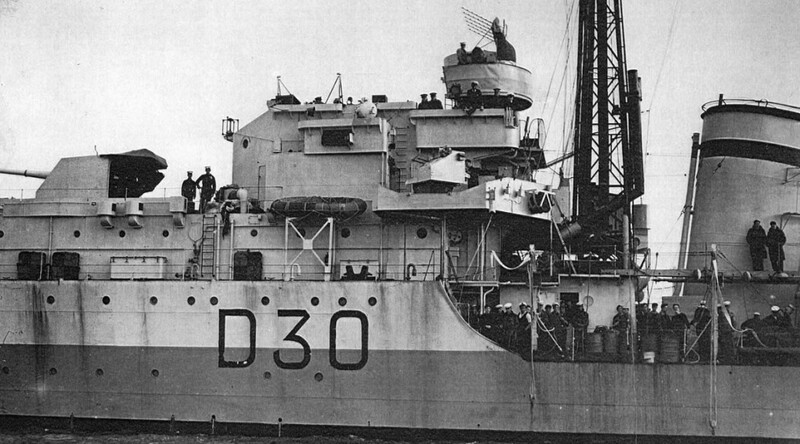 HMS Wager was launched on Monday 1st November 1943. Since then 70 years have passed. The attached document lists this and other upcoming 70th anniversaries linked to HMS Wager.